The ongoing digitisation of our society comes with new and advanced fraud risks. For the education sector, V-ID protects diplomas and enables anyone to check a diploma's authenticity in under 5 seconds. 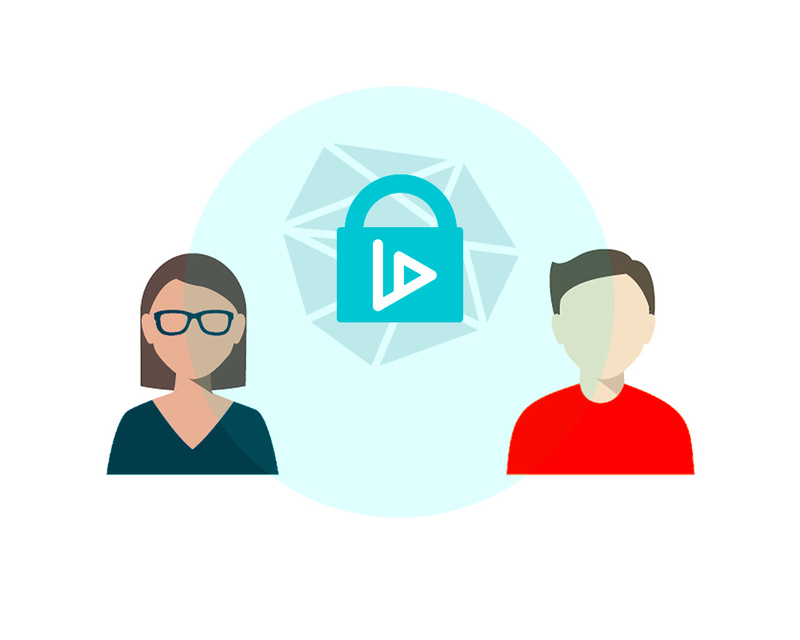 To protect a diploma, V-ID extracts the unique fingerprint of the file and stores it in the blockchain. For protection of printed versions, a QR code is added. The diploma is now validated.